TRACIE ROBERTS – Live magically. Love without fear. When an ancient magic binds their destinies, a fine line emerges between broken laws and all-consuming love. Get lost in the magical love story of two people who, by law, should never have been together. 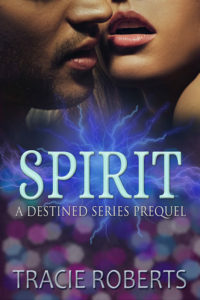 The Destined Series novels are paranormal new adult romances that are more down to earth than hard to believe. All Books (excluding Spirit) are available exclusively on Amazon and through Kindle Unlimited . 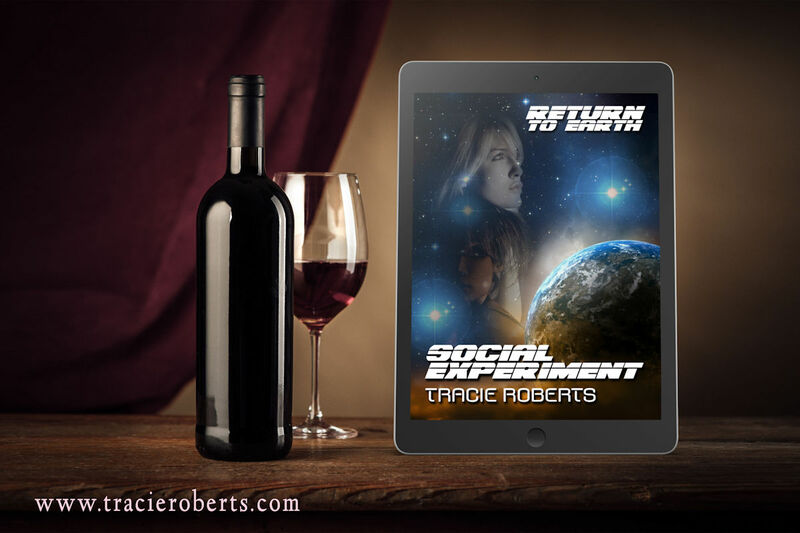 Before they Quickened, Tara and Derek led very separate lives; but their individual choices irrevocably binds them, in spirit. 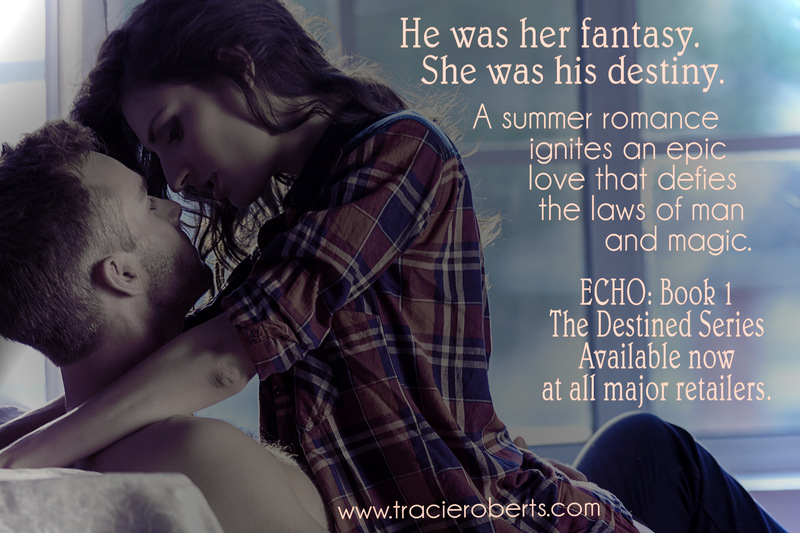 Two lovers–bound by destiny, separated by society, and stalked by a madman. 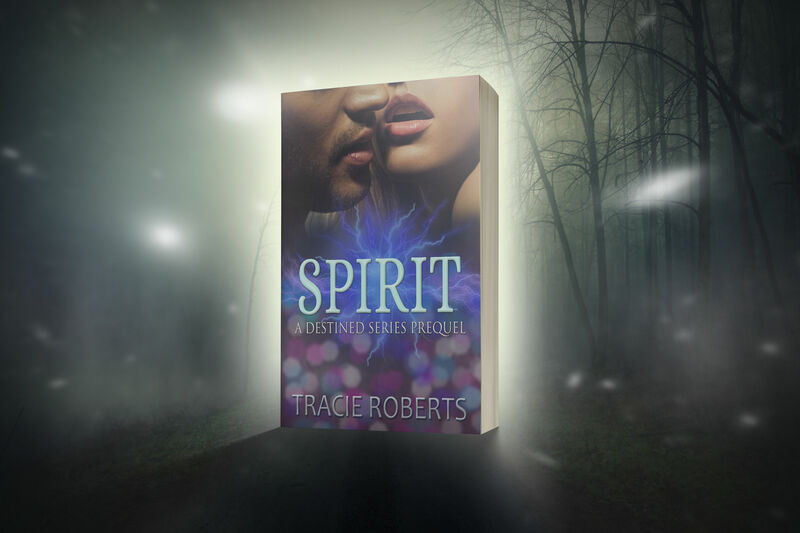 Will their love and their supernatural gifts be enough to survive? Their gifts grow stronger as does their love, but the past continues to pursue them. It’s only when they combine their gifts that they can finally put the past to rest. They thought they were free to love, but jealous exes and a tragic accident blur the line between reality and illusion. Haunted by tragedy, lovers find themselves caught between obsession and addiction, past and present, travelling a dangerous path that could lead to destruction. Or redemption. 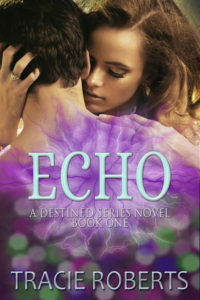 The Destined Series features Tara McAllister and Derek Williams, predestined lovers who choose to be together despite society’s ideas of right and wrong. My delve into science fiction was an invitation to be a part of The Alvarium Experiment’s newest venture – Return to Earth. My short story, Social Experiment, involves a pair of lovers–one human, one alien– who must race to find a cure for an epidemic that threatens both the visitors and the humans they love before it’s too late. 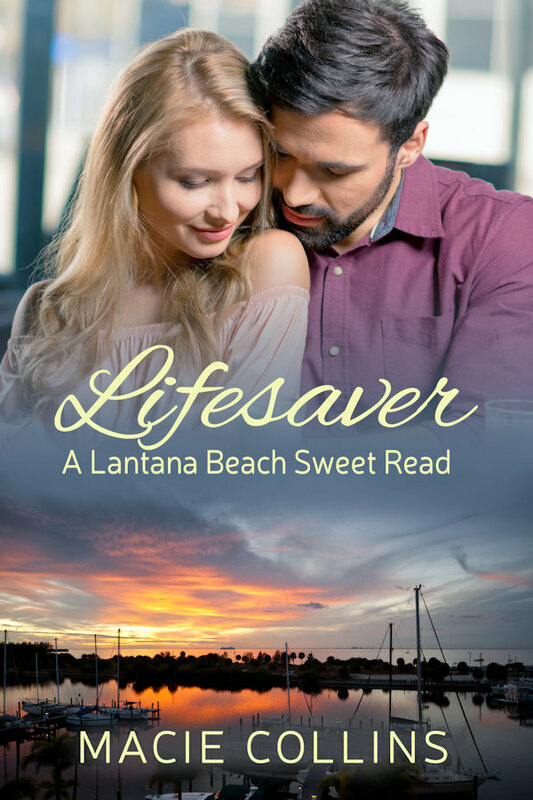 A sweet romance series set in Lantana Beach, a fictional beach town in Northeast Florida, where the women are feisty, the men are faithful, and the romance is forever. 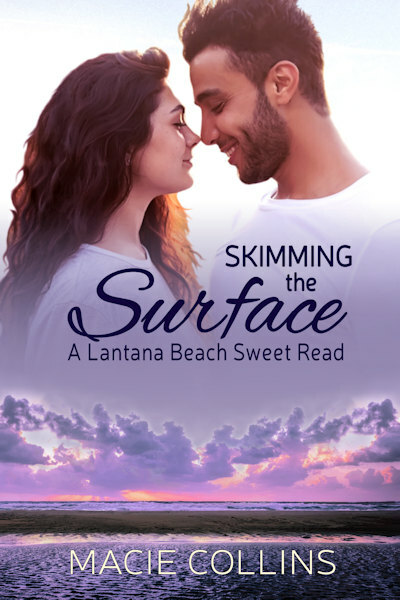 Skimming the Surface, Book One of The Lantana Beach Series is coming soon. 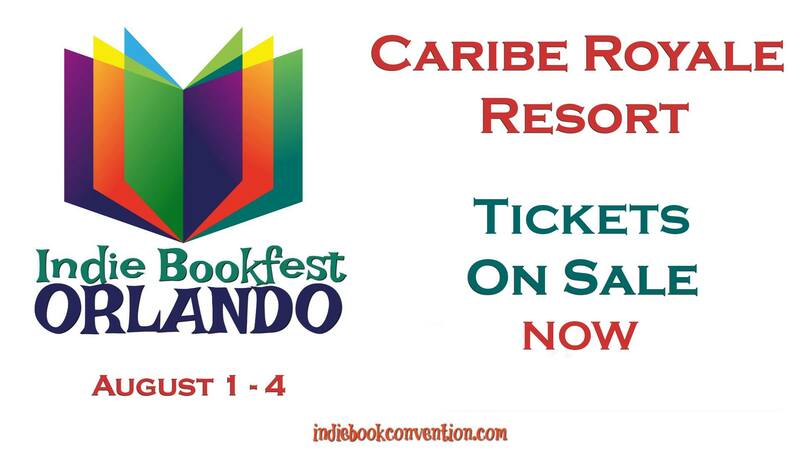 I will be attending a couple of author events in 2019, the main one being my all-time favorite, Indie Book Fest in Orlando August 1 through 4. Tickets are on sale now.